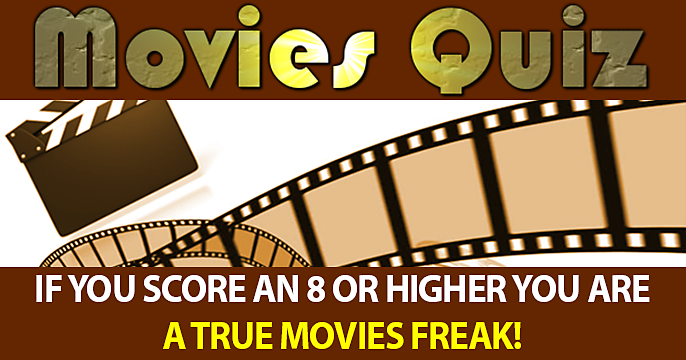 Can you handle a poor score with this very hard movie quiz? 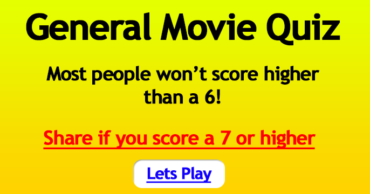 Score of 6 or higher = impressive. How did Tammy get rid of the jet ski in the 2014 film "Tammy"? What kind of animal is Diaval in "Maleficent"? Who directed the movie "A Beautiful Mind"? Where does the film "March of the Penguins" take place? Who is Michael Caine in "The Dark Knight"? What military rank does Quaritch hold in the film "Avatar"? Who directed "Alice in Wonderland 3D"? The animated film "Hop" is centered around which holiday? What is the name of Justin Timberlake's character in "Bad Teacher"? Which arch-villain is finally destroyed at the end of "The Deathly Hallows"? 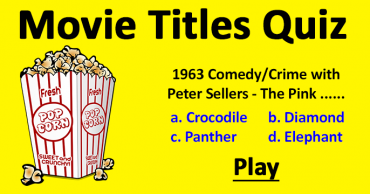 Can You Complete These Classic Film Titles? 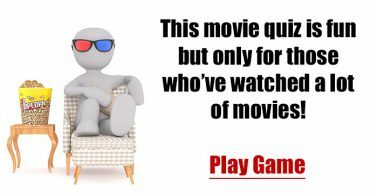 Only real movie freaks can complete these movie titles!